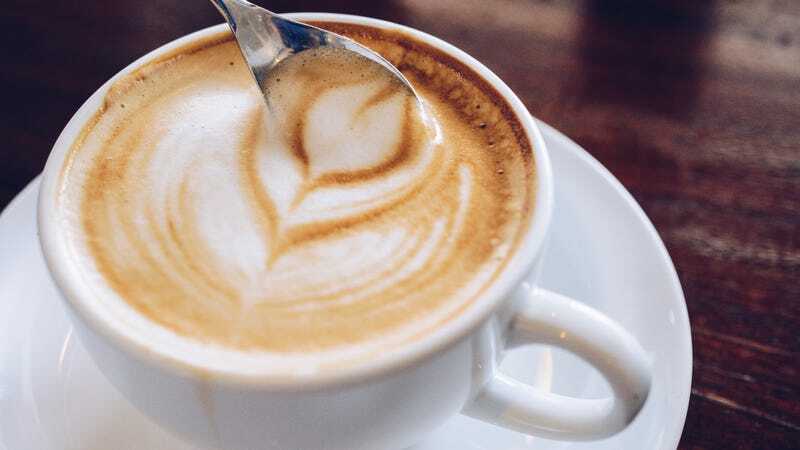 The judge said that since the defendants and plaintiffs all agreed that coffee contains acrylamide, the defendants failed to prove that coffee contains the substance in a non-harmful level. The judge wrote “that the defendants had failed to show that it posed no risk or added any health benefits to coffee at all. According to the Associated Press, the defense was burdened with showing that acrylamide in coffee wouldn’t cause one or more cases of cancer for every 100,000 people, but the judge said that the risk had not been properly evaluated.” So California coffee will now have a warning label attached. But The Post’s Tim Carman points out that, “the scientific evidence linking acrylamide to cancer in humans is scant… According to the American Cancer Society, studies have found that acrylamide increases the risk of cancer in rats and mice when the chemical is placed in the animals’ drinking water at doses ‘1,000 to 10,000 times higher than the levels people might be exposed to in foods.’” Which seems a bit excessive. Confusing, right? You can read all the facts and decisions and do what you will, but selfishly, we’re going to stick to the side that lets us still start every day with our beloved, necessary coffee.